HUFA invites you to stay home, relax in your comfiest clothes and do whatever you like! No fancy dress-up, no timelines, and no braving the rain, cold or snow. Your donation and commitment to stay at home and kick off the busy holiday season will help keep the Avchen Abigail Mercy Academy running, providing safe shelter, food, clothing, love and education to dozens of vulnerable children in Kenya. Pick one night the weekend of November 27 – 29. Make your plan a stay-at-home plan. 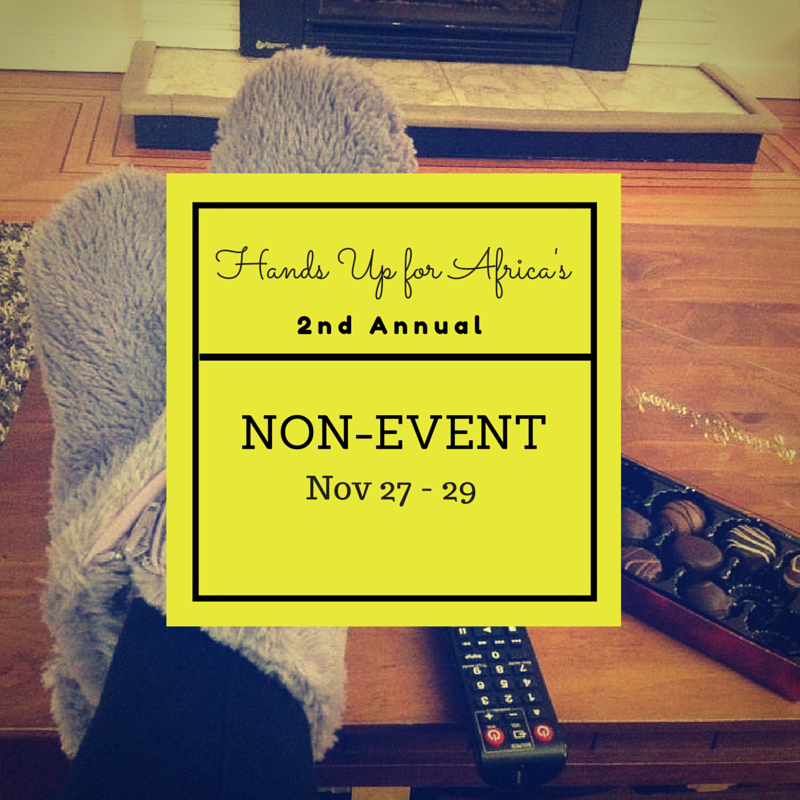 Donate what you would have spent on a fancy night out, or movie tickets, to Hands Up for Africa.